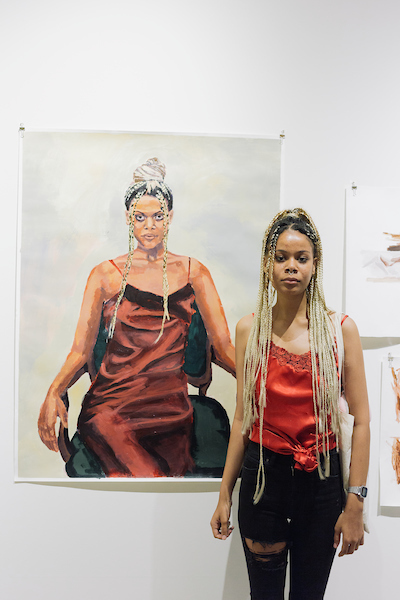 MCAD’s Pre-College Summer Session is a highly structured and challenging classroom and studio-based experience developed to guide serious art students in the process of maturing as artists and individuals. 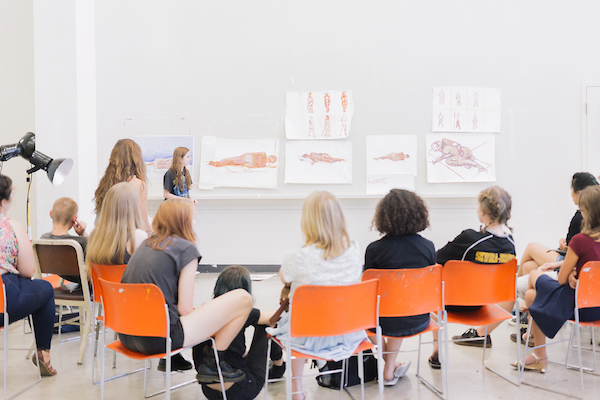 This three-week, three-credit, fully residential program is geared toward committed art and design students who are currently in their sophomore, junior, or senior years of high school. 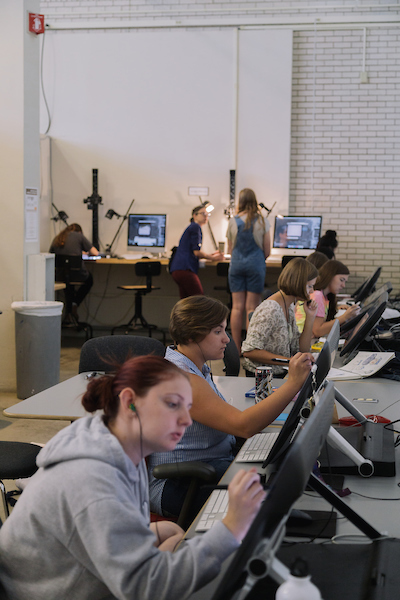 Students are able to choose their own major amongst four: animation, comic art, graphic design, or painting. 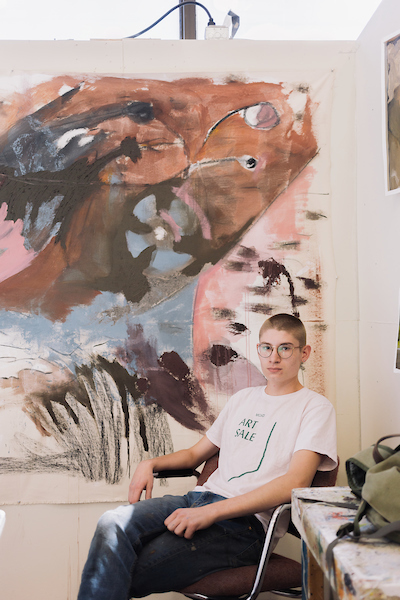 This two-week, three-credit, fully residential program is geared toward committed art and design students who have completed their sophomore, junior, or senior years of high school. 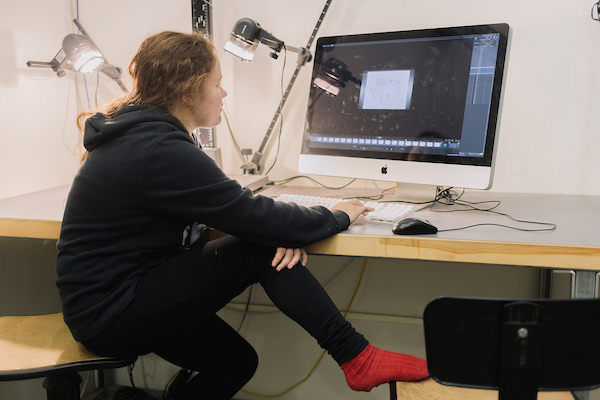 Students are able to choose their own major amongst four: animation, comic art, graphic design, or painting. 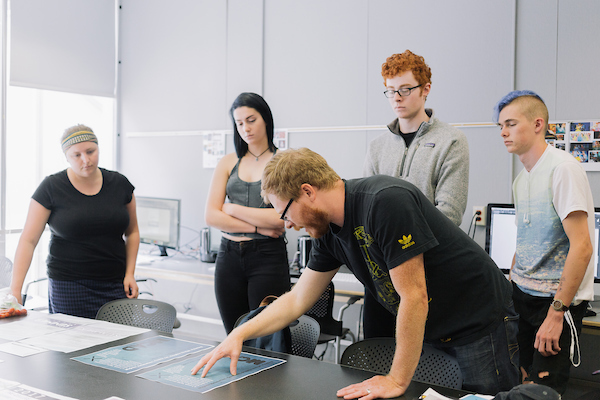 Students spend full days under the guidance of professional instructors, immersed in both foundational and intensive major classes. 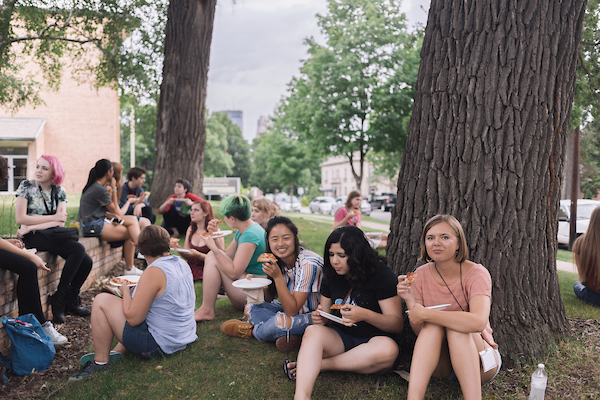 Evenings and weekends provide a chance to build new friendships, explore Minneapolis, and spend dedicated time working in the studios and labs. 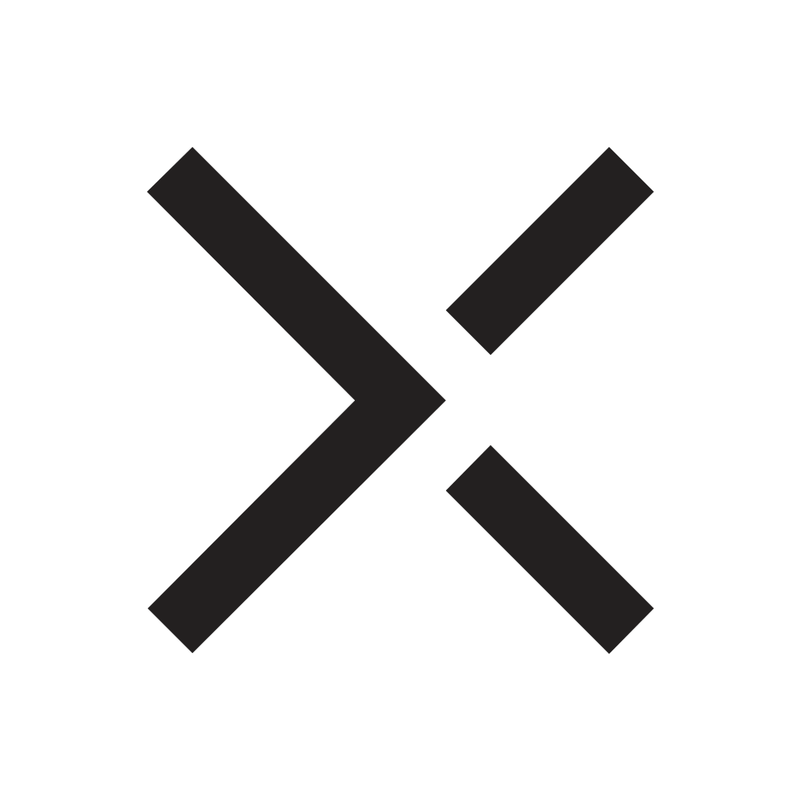 Want More Information about Minneapolis College of Art and Design Pre-College Summer Session? 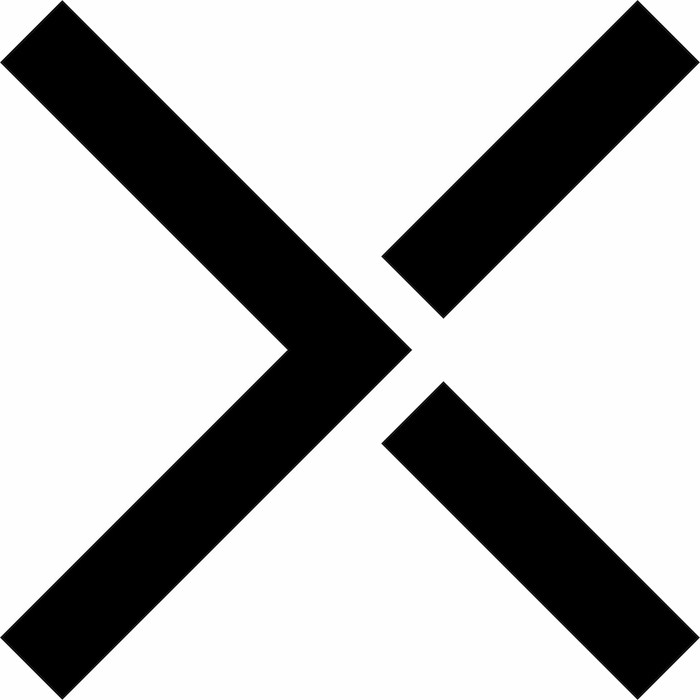 Your request will be sent directly to Minneapolis College of Art and Design. By submitting this form I confirm that I am at least 13 years of age and give my consent to be contacted by Minneapolis College of Art and Design by email as well as by phone and/or mail (if provided).